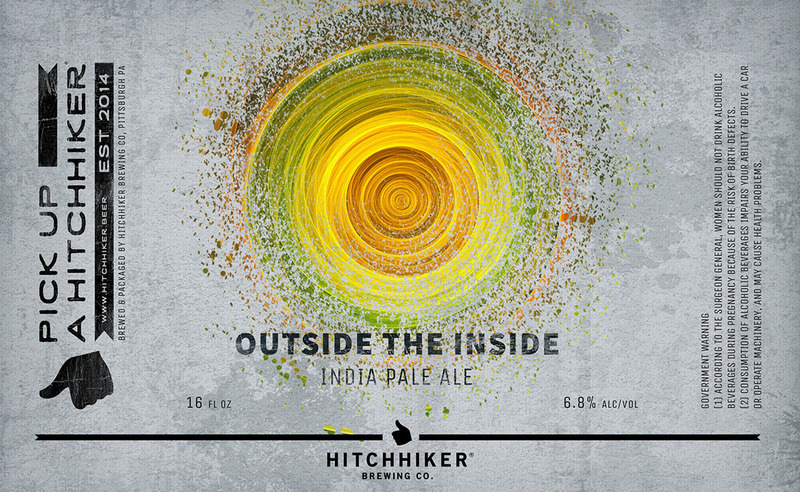 Outside the Inside | Hitchhiker Brewing Co. Brewed with Oats and Wheat. Hopped with Simcoe and Amarillo. Notes of lemon, mango, pine, and candied orange.